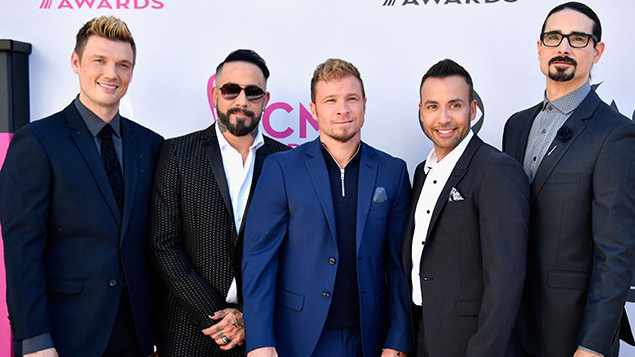 AKIPRESS.COM - Popular American boy band Backstreet Boys will reportedly give a concert in Mongolia, Mongolian media reported. “We will inform Mongolian viewers through our Facebook page. If the concert will be confirmed, then it is very likely that it will be held in November,” the Crocus event hall said. The Backstreet Boys are an American vocal group, formed in Orlando, Florida in 1993. Starting with the 1996 self-titled debut album, the group sold about 130 million copies of their records.